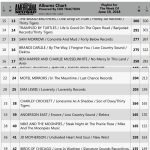 This week on the charts Sam Morrow moves up to #21, Dallas Moore at #36 and #34 on the singles chart with “Home Is Where The Highway Is” and album chart! 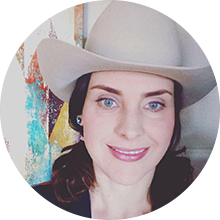 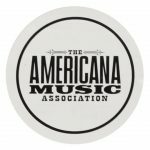 Western Centuries debuted in the Top 40 this week and Top 5 most added on the Americana Music Association Chart. 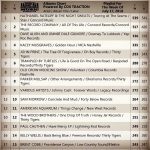 Well done folks! 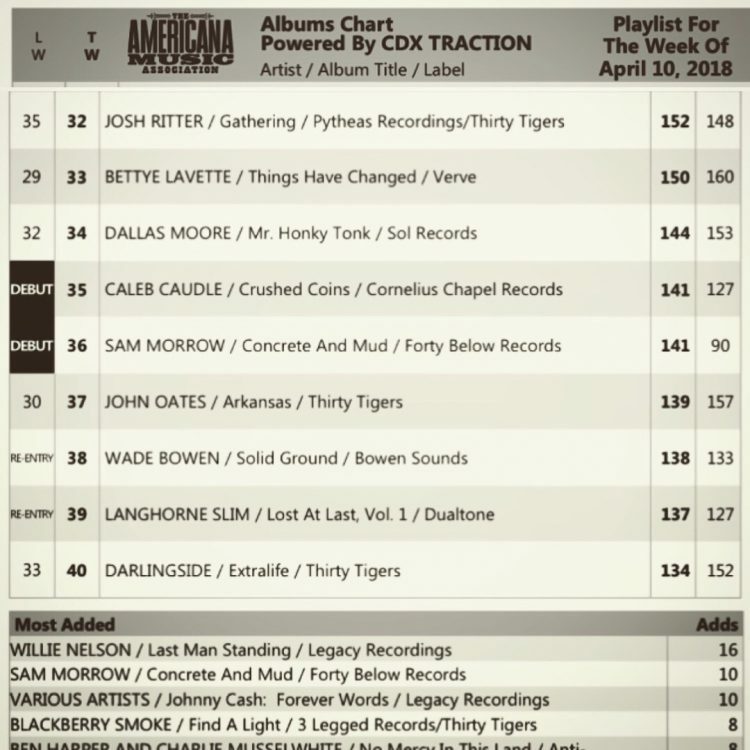 This week Dallas Moore hit #34 on the singles chart with “Home Is Where The Highway Is” and album chart! 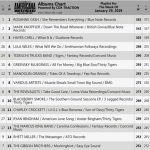 Caleb Caudle & Sam Morrow debuted in the Top 40 this week on the Americana Music Association Chart. 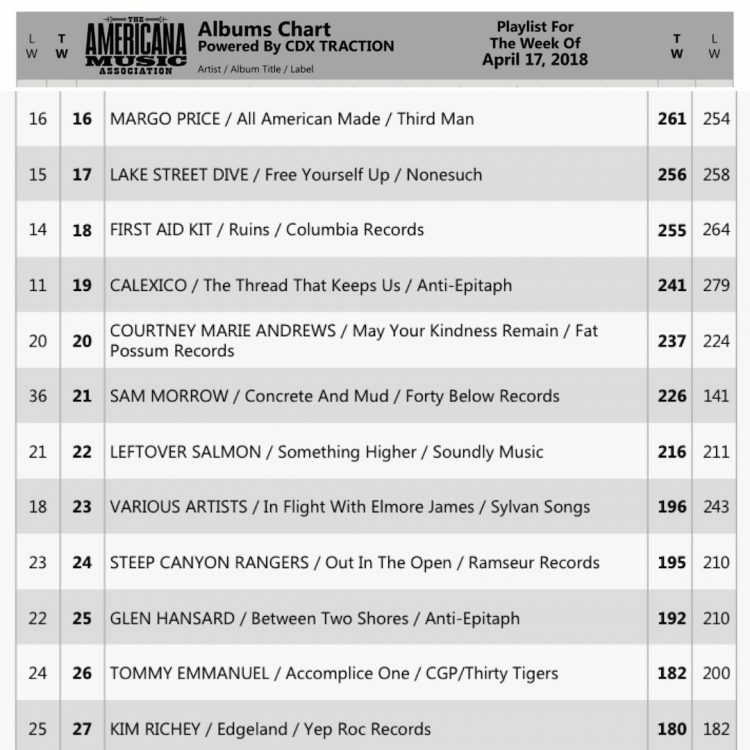 Well done folks!